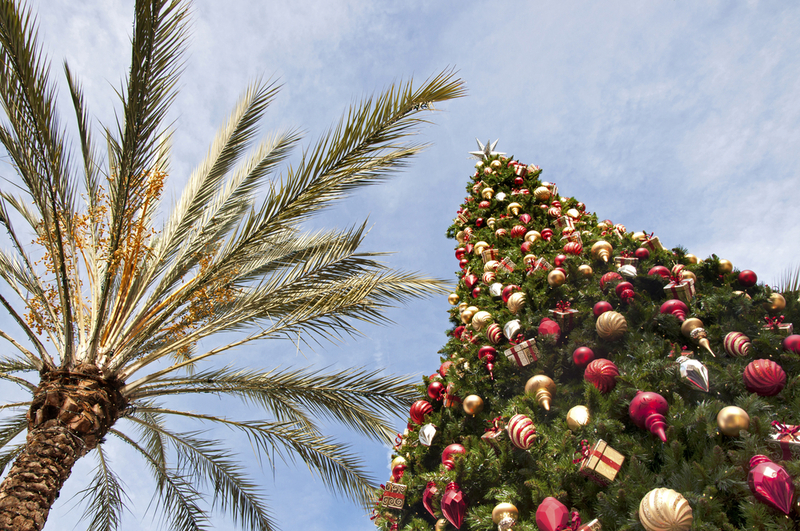 Christmas Events in Orange County! The Newport Boat Parade is just around the corner! Be sure to get your tickets to take in the lights, festivities and this year’s unique holiday boats. If you haven’t been yet, this will be sure to be one of those events that you plan to make it to each and every year. ? Have you seen Santa this year? Well, you can meet him daily in the city of Irvine and enjoy a moon bounce, snacks, carnival games, ride the Christmas Train, and much more! BUt hurry, the train sells out early every year! If your kids like crafts, head over to the Discovery Cube Presents: Science of Gingerbread event where they can make gingerbread houses and much more until January 1st. The Discovery Cube has tons of other science exhibits for them to explore too while you’re there! These are just a few, but there are so many more events to choose from! Email us at stacyandnicole@stacyandnicole.com, or call us at 714-333-7327 to find out how to buy a home in Orange County and become part of the fun each year!